Happy Chinese New Year People! I hope you all enjoy your great time with family! 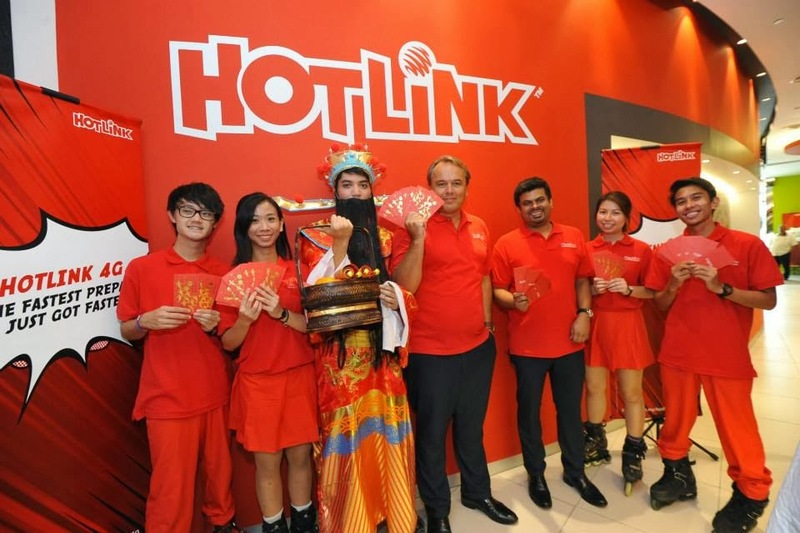 Maxis kicks off Chinese New Year festivities with launch of Hotlink 4G on this 13 Jan 2014! Customers need to dial  *100#  from their mobile phones. Customers will also get 50% more data if they purchase the monthly mobile internet passes from today until 28 February. 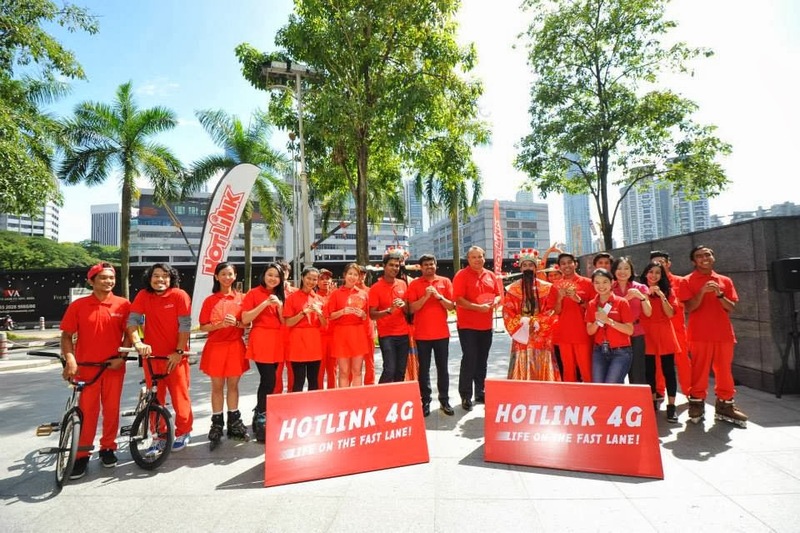 Maxis Berhad (Maxis) got its Chinese New Year celebrations underway today with the launch of Hotlink 4G, enabling prepaid customers to experience even faster internet speeds on Malaysia's first and widest 4G network. All customers need to do is to purchase a  #Hotlink SIM pack for RM8.80, and do a  4G SIM swap  at any Maxis Centre nationwide. They will then need to subscribe to a 1GB or 3GB monthly mobile internet pass, priced at RM30 and RM68 respectively, to start enjoying faster speeds on Maxis’ 4G network. Over the next few weeks, the roller-bladers will head towards roadshows in the Klang Valley, Penang and Johor Bahru during which the public can participate in exciting games and activities. The final roadshow will take place from 7 – 9 February in Sunway Pyramid, Hotlink users will stand a chance to win tickets to a special Hotlink-sponsored concert, featuring Taiwanese hip hop band Da Mouth and Hong Kong-based DJ Tenashar, on 15 February. Party people! There's an event coming up soon which is sponsored by Hotlink! The concert headliner will be DA MOUTH from TAIWAN who are made up of MC40, DJ Chung Hua, male vocalist Harry, and female vocalist Aisa. They are considered the Asian The Black Eyed Peas due to the group's diversity. The band's Chinese band name directly translates into "big mouth". They released their self-titled debut album Da Mouth on 16 November 2007. The group won Best Singing Group at the 19th Golden Melody Awards in 2008 and at the 22nd Golden Melody Awards in 2011. I've good news for all my readers! I'm giving out to 5 winners a pair of VIP tickets each (worth RM288 per ticket)! How to win? It's easy, just leave a comment down below and tell me why you want to go the concert, that's it! Don't forget to leave your email and name too! I will be picking the 5 lucky winners on 13 February! For more about Hotlink 4G, visit  www.hotlink.com.my. I wish to win a pair of ticket because i guess it's going to be a awesome music party in town. Hope i won't miss it out. 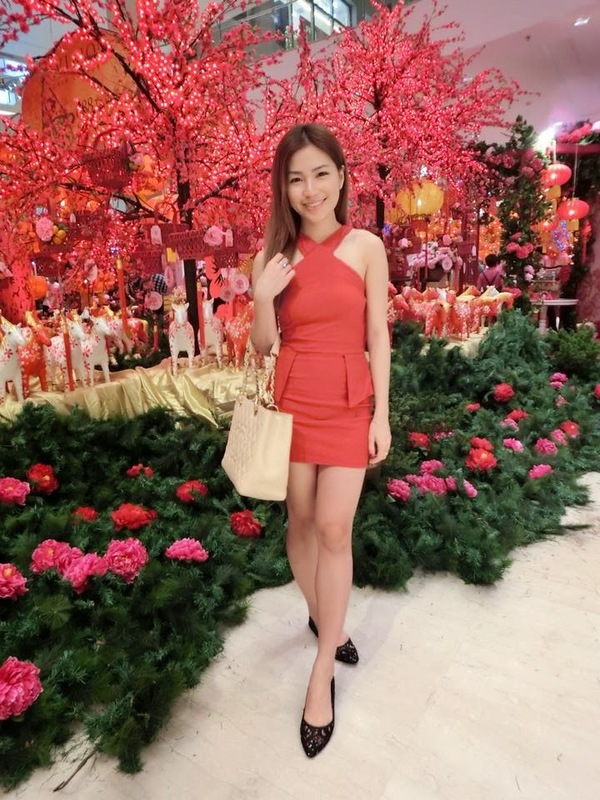 I wish to win this pair of ticket as i can give my girlfriend a wonderful belated valentines day celebration! Hope we can be the lucky one.Thank You So Much!!! wow such wonderful giveaway but son got class that day. Hello, I would love the opportunity to win these tickets so that I would be able to enjoy that crash, the highs, the lows n the ecstasy of having such amazing tunes blast and to flow through my being. It would be an amazing way and opportunity to recover from a burnout from work for both me and my woman. I hope that luck shines on me :).